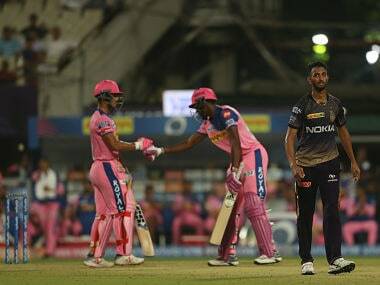 Jaipur: Kolkata Knight Riders captain Dinesh Karthik on Sunday praised his players for their all-round clinical effort in his side's eight-wicket win over Rajasthan Royals in an IPL match but said they need to improve in certain aspects. "It was a pretty clinical effort, the bowlers bowled well and the batsmen backed it up well too," Karthik said after the win. 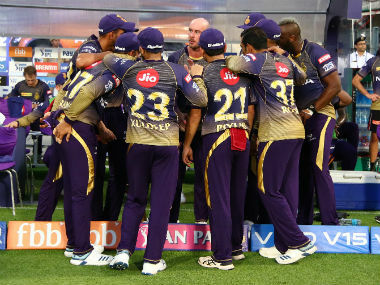 Asked about his side's debutant Harry Gurney pacer who took two wickets for 25 runs, Karthik said, "Well Harry (Gurney) is a true professional, he's played in leagues all over the world." "I am working on a knuckle ball but I don't think it'll be ready during the IPL, maybe somewhere in the English summer." "I think we should focus on playing good cricket and improve in the upcoming games. 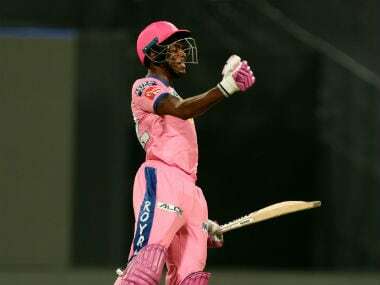 The wicket was going to be slow and we knew that, so we thought it was the right time to give him (Midhun) a game today.